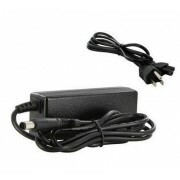 12V Samsung ADP-5412WD AC DC Power Supply Cord Get power when you need it with a spare ADP-5412WD AC..
AC DC Power Adapter Samsung BN44-00139A This Samsung 36W AC adapter features 12 Volts 3 Amps and com..
AC DC Power Adapter Samsung E2220X LED Monitor This Samsung 36W AC adapter features 12 Volts 3 Amps ..
12V Samsung EX2220X AC DC Power Supply Cord Get power when you need it with a spare EX2220X AC Power..
12V Samsung P2370G AC DC Power Supply Cord Get power when you need it with a spare P2370G AC Power a..
AC DC Power Adapter Samsung PSCV540101A This Samsung 54W AC adapter features 12 Volts 4.5 Amps and c..
AC DC Power Adapter Samsung SyncMaster BX2250V LED LCD Monitor This Samsung 36W AC adapter features ..
New Samsung 25W AC Adapter A2514_DSML Don't get caught without power again. 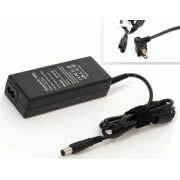 Keep an this A2514_DSML..
New Samsung 40W AC Adapter AD-4014B Don't get caught without power again. 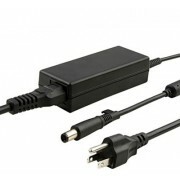 Keep an this AD-4014B pow..
New Samsung 49W AC Adapter AD-4914N Don't get caught without power again. 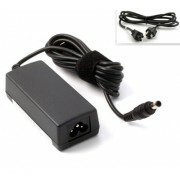 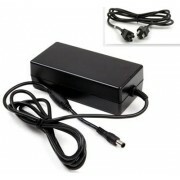 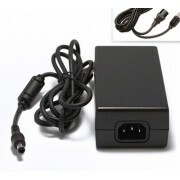 Keep an this AD-4914N pow..
New Samsung 56W AC Adapter BN44-00001A Don't get caught without power again. 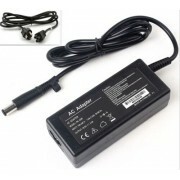 Keep an this BN44-000..
New Samsung 42W AC Adapter BN44-00024A Don't get caught without power again. 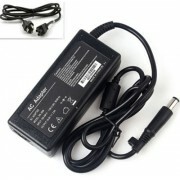 Keep an this BN44-000..
New Samsung 63W AC Adapter BN44-00074A Don't get caught without power again. 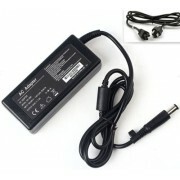 Keep an this BN44-0007..